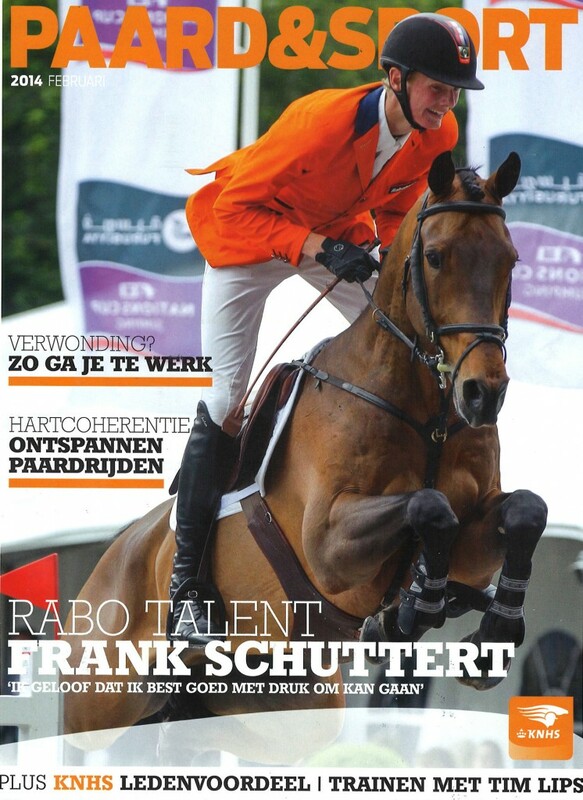 We are very proud to announce that Frank Schuttert (NL) was on the cover page of dutch magazine Paard&Sport for his election of young rider Rabo Talent after his amazing results with his horse Winchester. Well done Frank ! All the best for this new season !